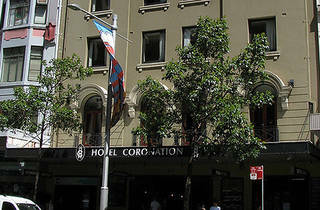 In the heart of the Central Business District is the Hotel Coronation. 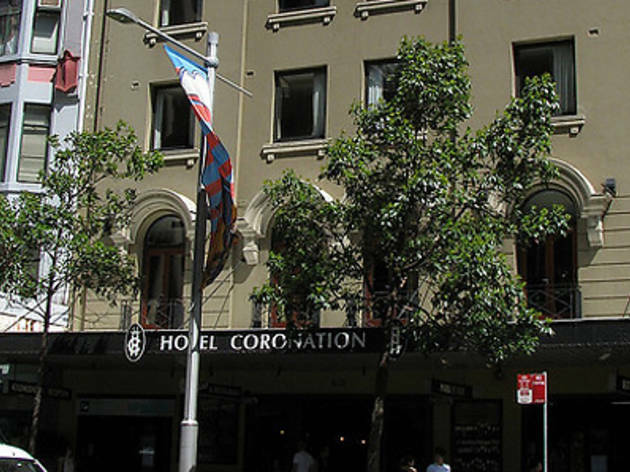 The accommodation is a simple space attached to the Park Street bar and just down the street from both Pitt Street shopping mall and Queen Victoria Building. Rooms are small but neat and comfortable and start at just $109 per night. A bonus: their manual caged elevator will add a little retro pizzazz to your holiday.